Guess who's performing at Afropunk Chicago? Arts collective Afropunk debuted its festival at the Brooklyn Academy of Music back in 2005. As the fest celebrates its ten-year anniversary this year it's hitting the road, curating a handful shows around the country as part of the Most Wicked Party Tour. And the Reader is happy to announce the lineup for Afropunk Chicago. 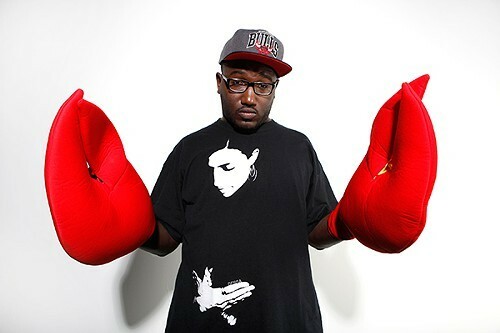 The one-off local Afropunk show takes place Thursday, June 4, and will include performances by raunchy Detroit rapper Danny Brown, comedian and Chicago native Hannibal Buress, and Treated Crew coleader Holt, who recently signed with Kanye's GOOD Music. 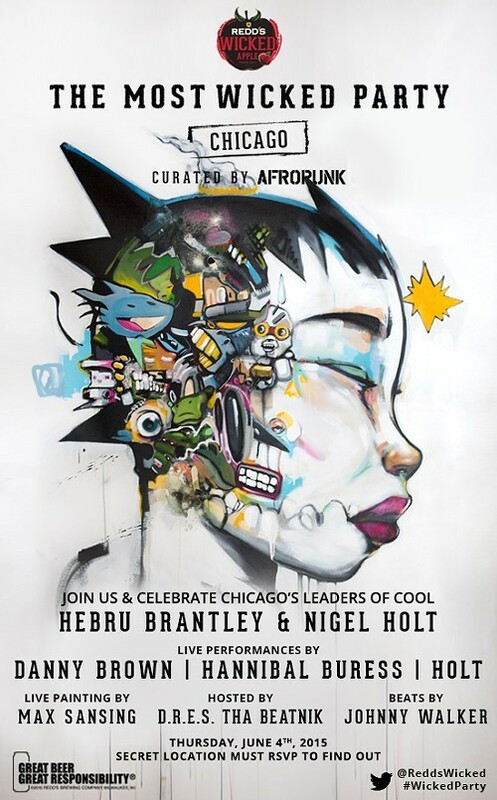 The night is billed as a celebration of Holt and peerless visual artist Hebru Brantley, who designed the Afropunk Chicago poster. Hip-hop concert host D.R.E.S. tha Beatnik will be on hand to play master of ceremonies, and south-side artist Max Sansing will paint on the fly in the house. The show is free, but you need to RSVP to get in and find out where it's all happening. You can get all the requisite info at Afropunk.com and by signing up for the mailing list.